Frank is currently the Chief Finance Officer of Eroton Exploration & Production Company Limited. Prior to Eroton, he was the Managing Director at Nima Capital Advisory Partners Limited and the Managing Director of Peace Alliance Limited, an affiliate of Oceanic Bank Plc., focused on investment banking activities. He has core expertise in acquisitions, business recovery, designing and implementing Strategy, risk management, process mapping, methodology development and Resource Allocation. Frank started his career in Nigeria when he transferred from PricewaterhouseCoopers, Washington Consulting Practice where he was a manager in the Global Risks Management Solutions group for six years. He holds high-level security access and was responsible for the design, mapping and implementation of various seminal laws and regulations for US government agencies. 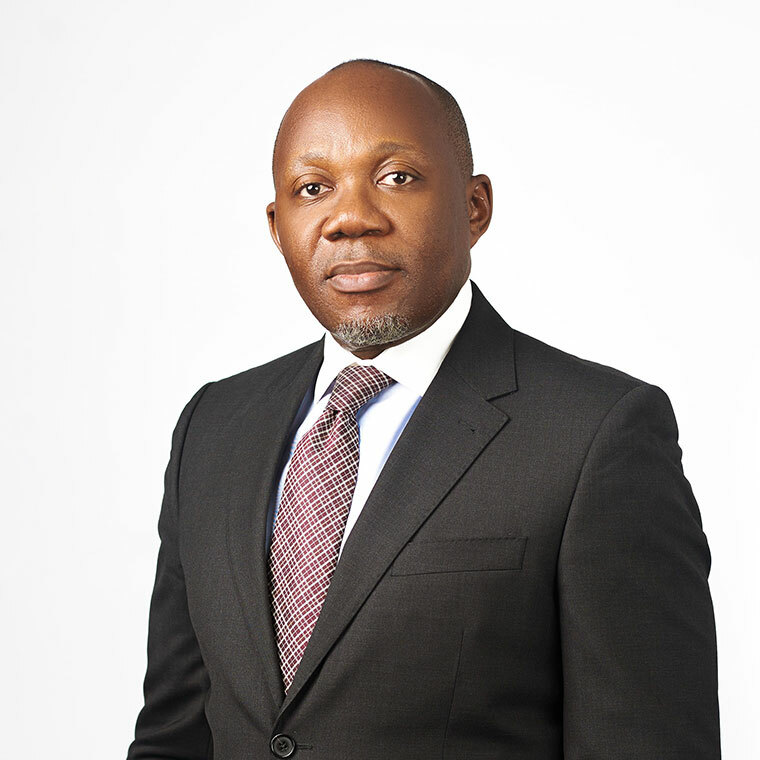 In Nigeria, Frank was the pioneer Group Head, Finance, Strategy and Risk Management at Oando Plc. where he was responsible for working with the CEOs within the Group to set the strategic direction of the company with regard to positioning, finance and risk management. He provided the strategic direction to the companies within the Oando Group and trained staff in process mapping and supervised the CFO’s in resource allocation. He monitored company and group performances to ensure successful annual budgets and dividends as well as interacting with the market to ensure optimal share price. He led the first transition of a Plc in Nigeria from IAS to IFRS and listed Oando in the Johannesburg stock exchange; being the first Nigerian company to be listed in the exchange. Frank holds a Master of Science (MSc) in Financial Management and a Master of Science (MSc) in Information Systems from the University of Minnesota and Southeastern University. He has international work experience in the USA, UK, Germany, UAE, Malaysia and across Africa (Nigeria, Ghana, Togo, Kenya, Tanzania, Uganda, Ethiopia). He is fluent in three languages. He is married with children.